As I recently tweeted, my top 25 song posts (previously Death Cab [2.5 years old, needs updating], Thrice, and Eisley) have been getting a lot of reads lately. It is a fun project for me that I will continue. 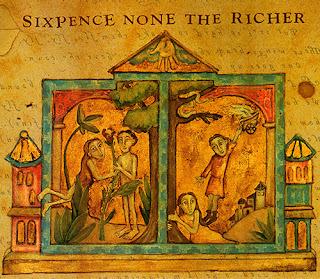 I am working on an essay celebrating the 20th anniversary of Sixpence's self-titled record, and it will be published on Medium in the fall. (That essay will of course mention "Kiss Me", but you will not find it here as it is not close to being one of Sixpence's top 25 songs.) I have hope and a strong desire that the band will decide to do something to celebrate the 20th anniversary of the self-titled album (shows, Kickstarter for vinyl, or something like that), but even if they don't, I will do whatever I can to celebrate and draw attention to them. In addition, I have a Sixpence 90's videos YouTube playlist that I created a couple years ago and add to whenever I find anything new. 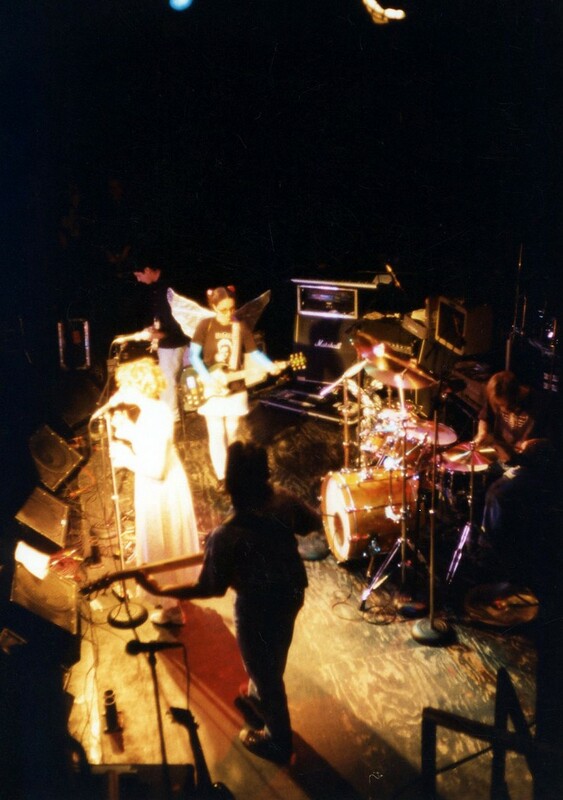 I am desperate to find audio or video of any Sixpence show from September of 1994 to July of 1995; please email me if you have any, or know of anyone who might! I would literally pay a ton of money for a video copy of either Sixpence's June 29, 1995 Cornerstone performance or their March 17, 1995 show at Calvin College. I did some research, and by my count Sixpence None the Richer has recorded and released 82 original songs and has performed around 10 other original songs live that were never recorded. Sixpence also has released studio recordings of around 20 covers, half of which are on their Christmas album. And Sixpence has performed at least 10, maybe closer to 20, other covers live over the course of two decades. Finally, before the list, my friend Joel Heng Hartse has a dedicated Sixpence song blog, Songs that Explain, in which he has written at length about most of these songs. If you are a Sixpence fan you owe it to yourself to get lost there. 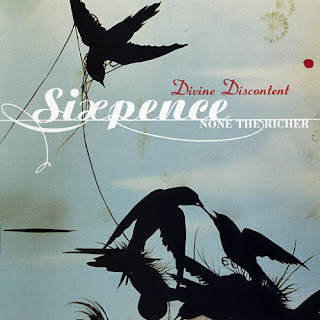 2008 saw the return of Sixpence after they had broken up for about 5 years. The EP had four songs and was free on NoiseTrade for a short period of time. In my popular "Open letter to Sixpence None the Richer", I posted the EP for free download again. Sixpence's label at the time didn't like that, and it led to a friendly phone call from Matt Slocum asking me to take it down. Matt was receptive to the "open letter" though, and I would like to think it led to the radical improvement of Sixpence's set lists that we saw in 2013 (I wrote about that and included a setlist here). When I tell people I love Sixpence, they immediately think of the band's radio hits, which of course are radically different than most of the songs you see in this list. So I play them this aggressive rock song. "Sad But True" was recorded for the self-titled album, but didn't make the CD release. Was initially only available on the vinyl version of that album (which is depressingly still the only Sixpence vinyl LP). I have written at length how disappointing this album was for me, as Sixpence transitioned into almost entirely short pop songs built around Leigh's vocals. The change seemed to be intentional, but I mourn the loss of the elaborate instrumentation, complex song structures, and long instrumental interludes of Sixpence past. As I wrote above, I prefer the original version of this album, and can't believe this song was left off the final version. It was included as a B-side on the 2003 "Don't Dream It's Over" CD single. If Sixpence was ever going to have a big hit on mainstream radio, this seems like it would be it, much more so than their earlier songs. As far as pop Sixpence goes, this is the best of the best. Divine Discontent's ballads and use of strings is absolutely gorgeous, and this is a perfect example. Be sure to check out the video of this in my YouTube playlist, because it is the oldest of the bunch (from Cornerstone Festival 1994). That lineup included Joel Bailey on bass and Tess Wiley on guitar and background vocals. Unfortunately the cameraman rarely showed anyone but Leigh (probably not the only member of the crowd with a crush on her). This was sadly the last of Sixpence's aggressive rock songs. I am fairly certain I heard this song for the first time at Cornerstone 2001. Of the new songs they played that night on the main stage, it was the one that was the most memorable. The orchestration on the studio track is epic, and the live version from 2013 in my YouTube playlist has some ridiculous Matt Slocum guitar soloing. One thing Sixpence has done better than any band I have ever listened to is contributing exclusive songs to compilation albums. Glancing through my database of their songs (around 200, including live recordings), they wrote around a dozen songs that were recorded specifically for compilation albums, and can't be found anywhere else. This is my favorite of that bunch. Another one of the gorgeous, string-filled tracks on this album. My wife and I danced to it during our wedding reception in 2004. The most-stripped down, quiet Sixpence song ever released with acoustic guitar picking, leading to a swell of strings at the end. One of Matt Slocum's many terrific attributes is his willingness as a band-leader to modify studio tracks. 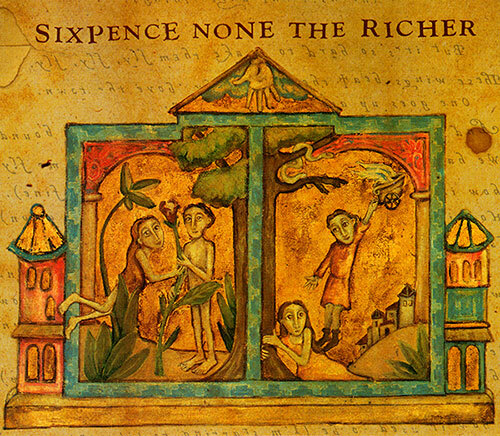 There are numerous Sixpence songs that changed radically from their original forms. This song and the video I included in the YouTube playlist is one of the strongest examples, as the live version has an epic guitar riff not found in the original recording. This is the heaviest the band ever got during their rock phase. The outro is full of layers of distorted guitars and feedback and it is awesome. 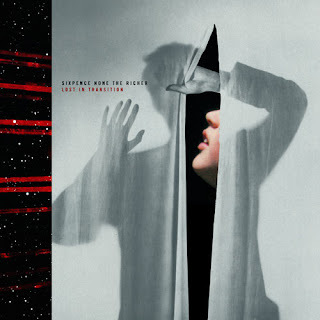 Sixpence excelled with album openers, especially on This Beautiful Mess, and this, the self-titled album. This song introduced a new era for the band, both stylistically and musically. I have a feeling readers may find this to be the most bizarre inclusion in my list, or at least in my top-10, but I have always adored this song so much. Part of that is because the song improved so much from the time I first heard it (originally titled "One Night") to the final studio recording. This is my favorite Sixpence song penned by Leigh (as the majority are written by Matt). Before "Kiss Me", this was Sixpence's most well-known song. There is an unfortunate radio-edit in which the aggressive instrumental outro is removed (the only thing worse is the existence of the dance remix of "Love, Salvation"). I am actually wondering if this song has been performed live by Sixpence more than "Kiss Me", because it has been around 2 years longer, and it continued to be a part of playlists through the band's most recent shows. While most of this album sounds fairly dated, and the production and recording quality pales in comparison of what came after, it still contains excellent songs. 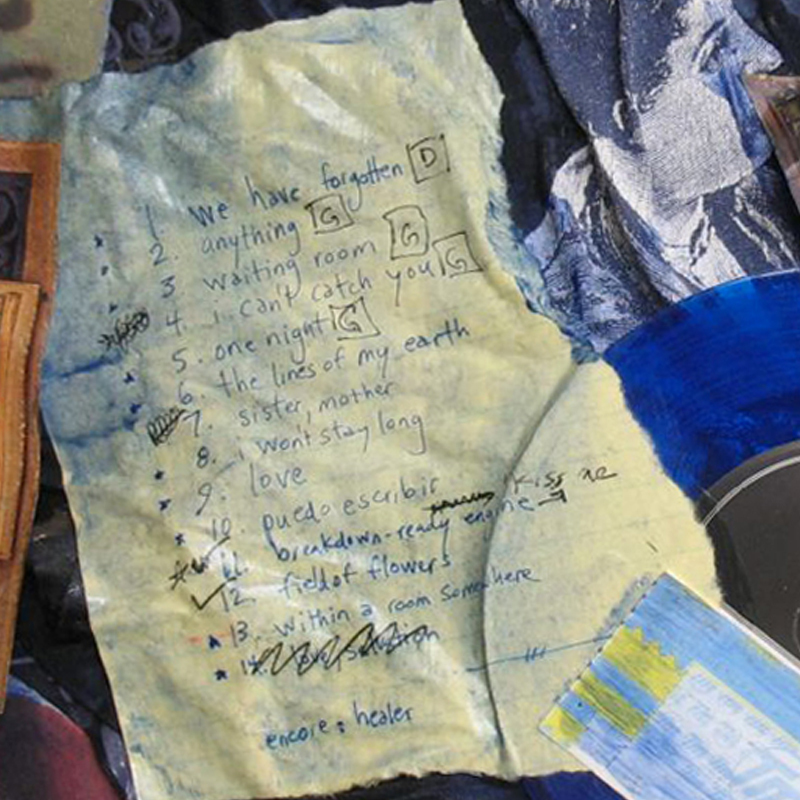 "Meaningless" is the best one, primarily due to the life it took on in Sixpence's live shows. The song could sometimes last 15 minutes in concert as the band incorporated covers into the instrumental jam at the end. 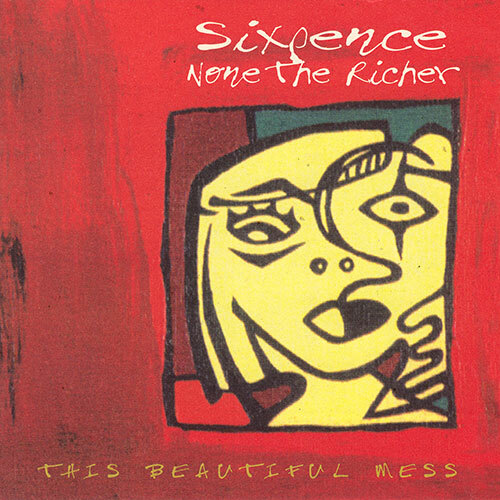 After This Beautiful Mess had been out a couple months, Sixpence went back into the studio to record some additional songs. The entire EP is outstanding, but this is the highlight. The 2:50-3:10 segment of this song with Leigh and Tess alternating singing is one of my favorite parts of all of Sixpence's discography. Possible the saddest song in Sixpence's discography, which is saying something because they have countless rather depressing tracks inspired by challenges both personally and in their career. At the time, when it seemed like this album would never come out, and when Matt wrote and Leigh sang, "This is the last song I that I write", it was hard not to believe them. "If I had to choose any song to represent Sixpence's entire oeuvre, it would probably be ["Love, Salvation, Fear of Death"]. It's so complex and pretty, so full of musical ideas that converge so subtly. That first clump of bass notes blows my mind--not being an expert, I cannot tell which are the real notes and which are the digital ghosts, and I imagine something like a 20-string bass played by 10 nimble fingers." 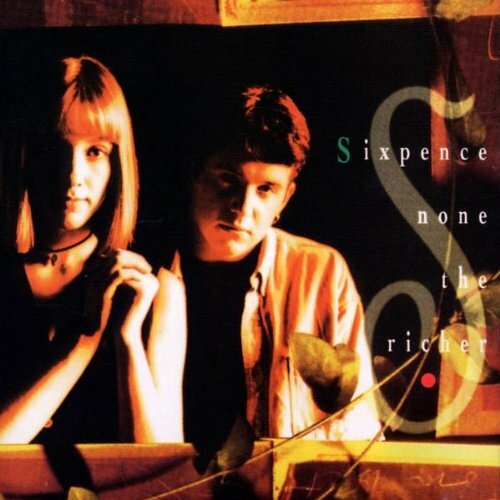 What is your favorite Sixpence song that I didn't include in my top 25?